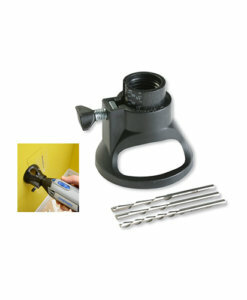 Get everything you need for polishing with the greatest precison & finish with just one machine! 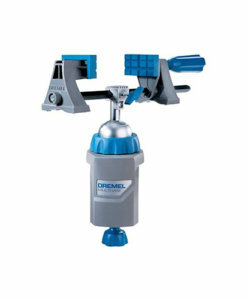 Turn your Dremel rotary tool into a powerful polishing machine with multi-functional polishing accessories & tools for those hard-to-reach areas. 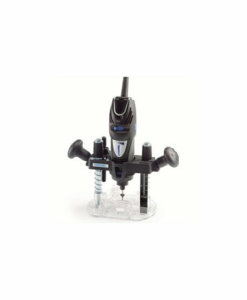 The 8200 Li-Ion cordless multitool combines the best of both worlds – the performance of a corded tool & the convenience of flexibility – making it ideal for outdoor or on-the-go projects that require sanding, carving, engraving or polishing . 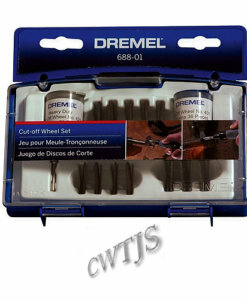 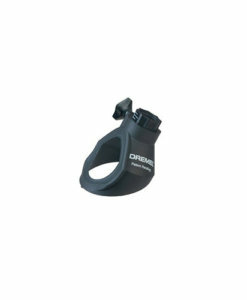 Complete projects in the most convenient places & tackle a wide range of applications in a variety of different materials with the 100 piece Dremel Multipurpose Accessory Set which allows for quick & easy accessory changes when finsihing & polishing. 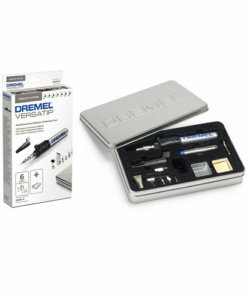 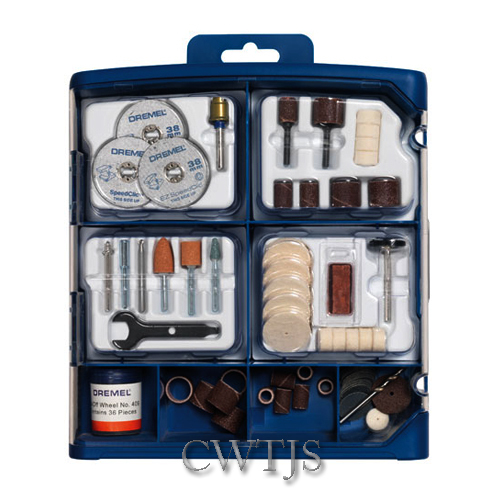 This 100 piece Multipurpose Dremel Accessory Set contains a basic collection of genuine Dremel accessories (including SpeedClic) which are packed in a high quality storage case. 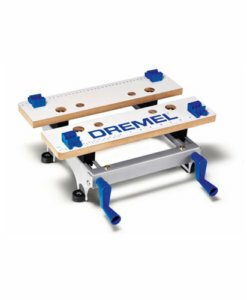 This modular storage case can be connected to similar Dremel storage cases, to create and expand your own storage system. 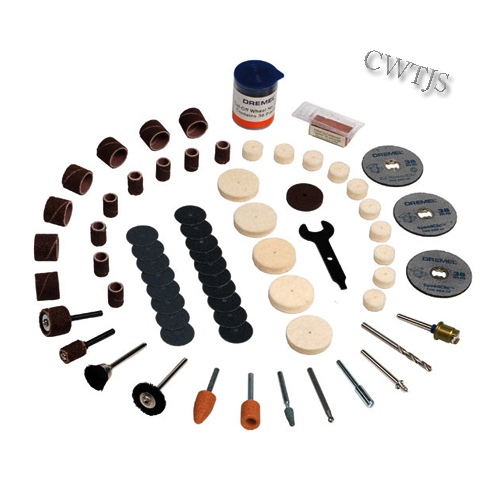 Get everything you need for polishing with the greatest precison & finish with just one machine! 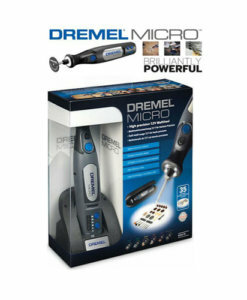 Turn your Dremel rotary tool into a powerful polishing machine with multi-functional polishing accessories & tools for those hard-to-reach areas. 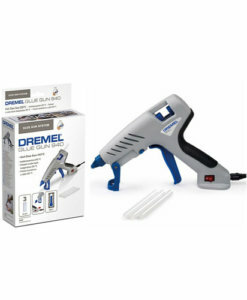 The 8200 Li-Ion cordless multitool combines the best of both worlds – the performance of a corded tool & the convenience of flexibility – making it ideal for outdoor or on-the-go projects that require sanding, carving, engraving or polishing . 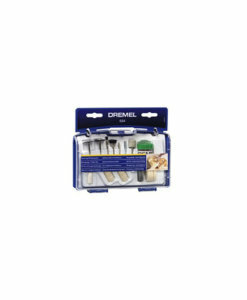 Complete projects in the most convenient places & tackle a wide range of applications in a variety of different materials with the 100 piece Dremel Multipurpose Accessory Set which allows for quick & easy accessory changes when finsihing & polishing.